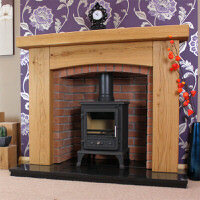 We have a large team of staff with over 100 years combined experience. 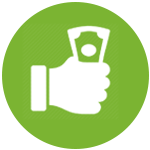 You don’t have to pay a penny in advance, not even a deposit! 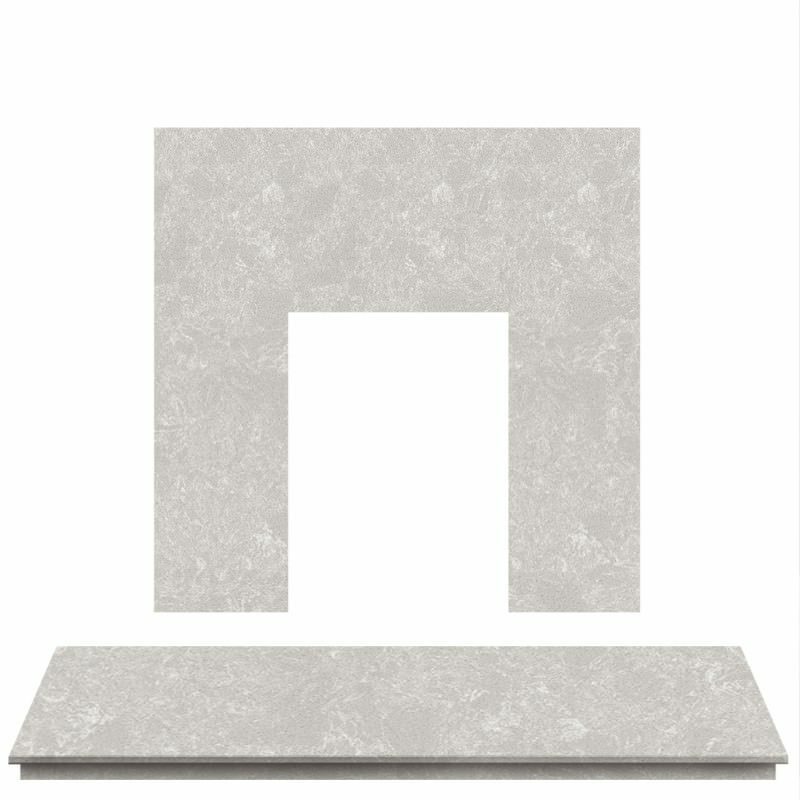 We can produce to-scale drawings to show exactly what your fireplace will look like, free of charge. 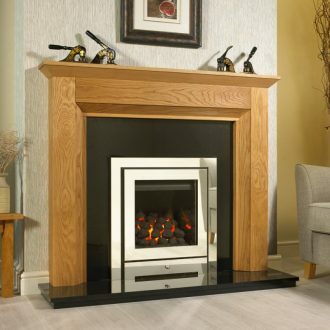 Designer Fireplaces manufacture solid oak fire surrounds, oak beam fireplaces, rustic oak mantel shelves, marble hearth sets and solid oak mirrors. 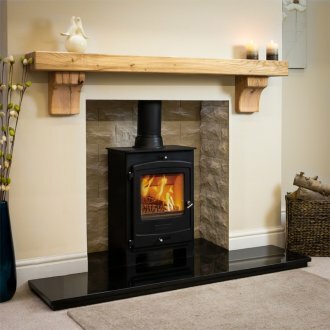 Designer Fireplaces was formed at the beginning of the new millenium as a small family business and fast became one of the leading manufacturers and suppliers of wooden fireplace surrounds in the UK. 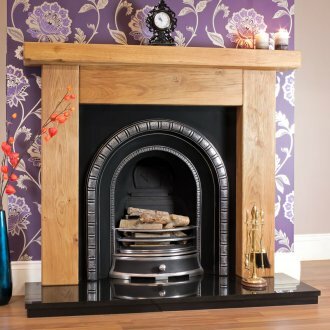 All of our oak fire surrounds, oak mantel shelves, chunky rustic oak beam fireplaces and other oak products are crafted from natural solid oak and offer large amounts of details and character. 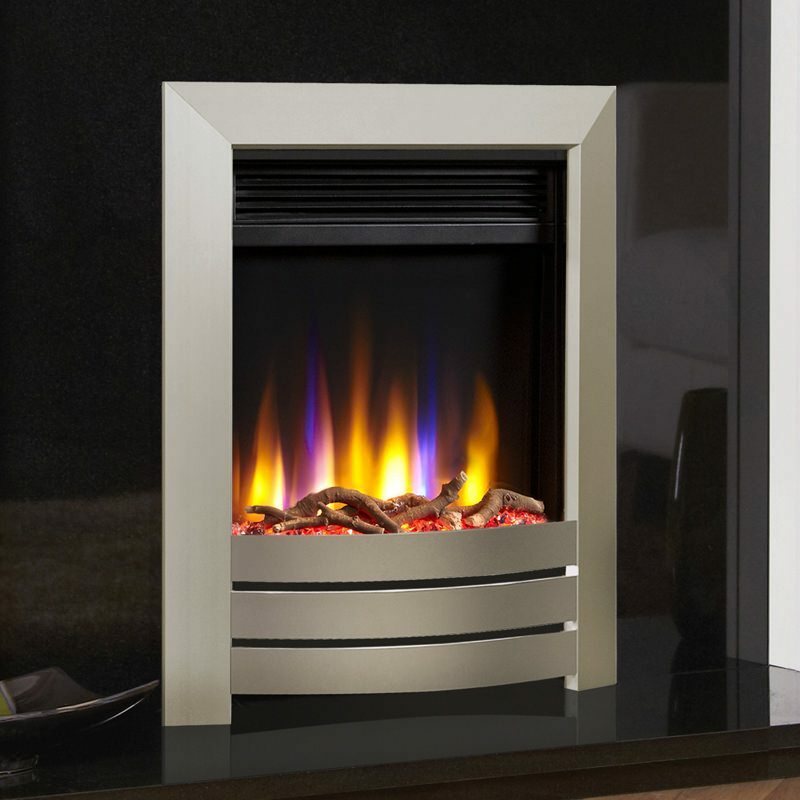 We are ranked as the number 1 fireplace company in the UK with TrustPilot, check out our reviews! 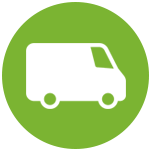 Our own delivery drivers deliver our products free of charge in the Mainland UK to a room of your choice. 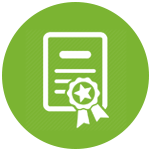 We don’t take a penny upfront, that’s how confident in our products we are! We use only the finest FSC Certified Solid Oak for all of our products, no veneer or chipboard in sight! 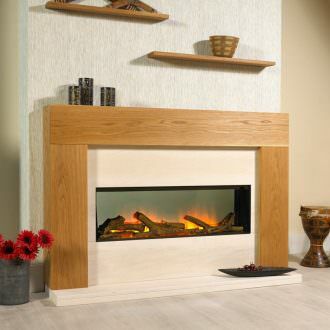 All of our products are made in house and are completely customisable and we can produce to-scale drawings to show exactly what your fireplace will look like, free of charge. 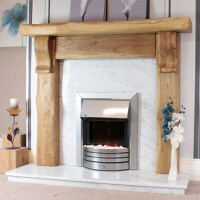 View our range of stunning marble fireplaces, all made in our own UK based workshop. 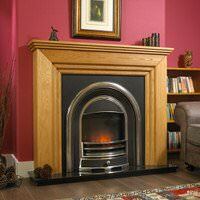 View our range of cast iron combinations, inserts and package deals. 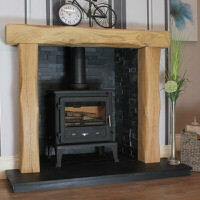 View Our Cast Iron Range. 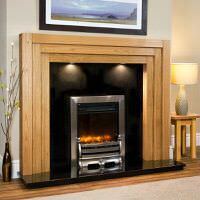 For a range of informative articles take a look this fireplace website.